I am fluent in English and Arabic. 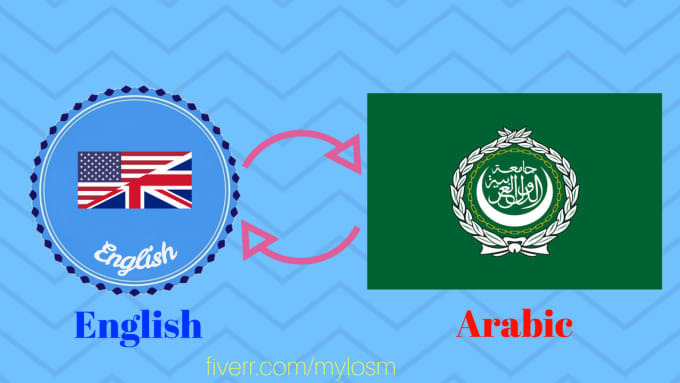 I put my skills at your disposal and offers you my translation services from / to these 2 languages up to 500 words for 5 €. Professional and serious, I am committed to doing a job that meets your expectations. For all your texts, documents etc. NB: The content will be delivered in the form requested by the customer. All my work is done manually. I don't use any translation software. I can work on words documents, pdf, .txt format and all the Office Suite.